Tory Johnson has exclusive "Deals and Steals" on "GMA" viewers' favorite items. Score big savings on everything from Bombas socks to Corkcicle drinkware, BaubleBar jewelry and more. The deals start at $3.25 and are all at least 50 percent off. By visiting these website addresses, you will leave Goodmorningamerica.com and be directed to Shopify-powered web stores. Any information you share with the retailer will be governed by its website’s terms and conditions and privacy policies. ABC will receive a small share of revenue from purchases through these links. 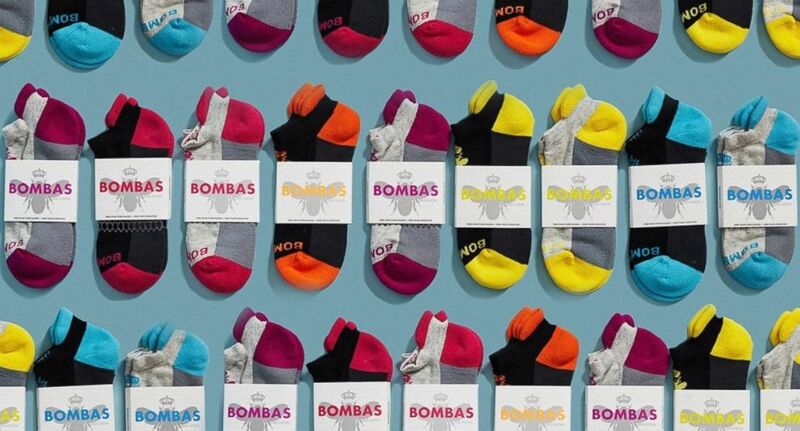 Bombas socks are pictured here. As seen on ABC’s Shark Tank, Bombas’ socks are designed to look better, feel better and perform better. For every pair of socks sold, Bombas donates a pair to someone in need and has donated more than 12 million pairs across the U.S. With features such as a blister tab, honeycomb support system and performance footbed, Bombas’ socks are engineered for comfort. Styles for men, women and kids. Limit seven pairs or packs per order. Shipping is $6.75. M-61 Powerful Skincare products are pictured here. 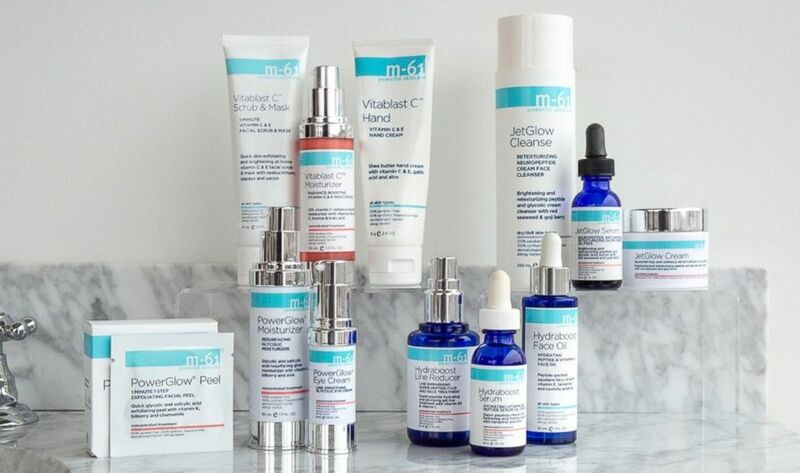 M-61 Powerful Skincare is a gluten-free and vegan friendly skincare collection formulated with high quality ingredients so you can feel good about what you’re putting on your skin. This benefit-driven skincare uses advanced actives, dermatologist-loved ingredients and high performance naturals. There are four collections: Hydraboost, Vitablast C, PowerGlow and JetGlow. Free shipping! BaubleBar earrings are pictured here. From vibrant fringe earrings and glistening hoops to beaded drop earrings and iridescent hoops, BaubleBar ensures that you're making a stylish statement. Founded by long-time friends, BaubleBar makes it easy to accessorize in style at a guilt-free price point. 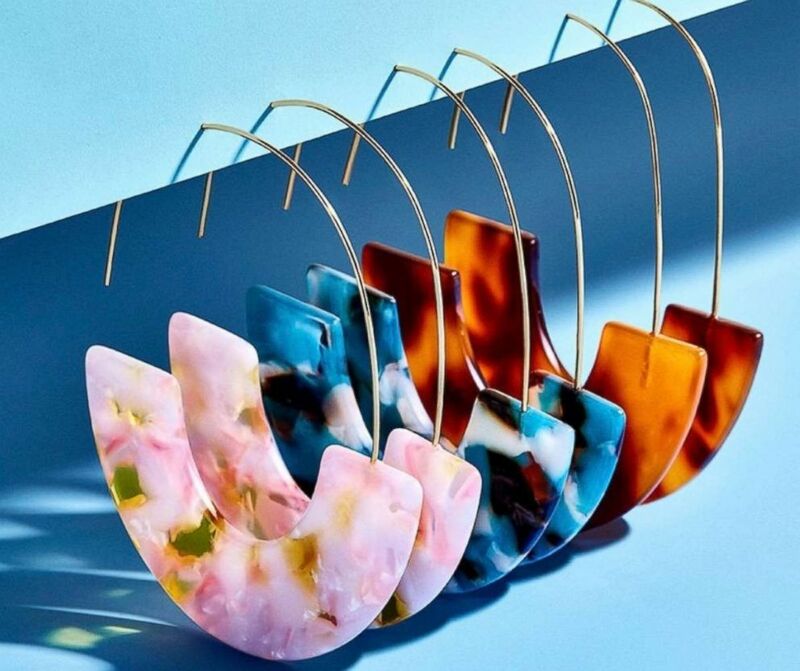 These easy-to-wear, on-trend earrings can be styled for day or night. There are over 30 styles to choose from. Shipping is $4.95 or free for orders over $35. FarmSteady culinary kits are pictured here. FarmSteady believes you can make delicious treats at home that taste as good (or better!) than what you can buy in a store. This collection of culinary kits contains everything that you need to empower the kitchen-curious. Each kit includes step-by-step, easy-to-follow instructions. There are 12 options: kits for Hot Sauce, Fresh Cheese, Soft Pretzel, Everything Bagel, Sparkling Wine and more. Shipping is $7.95. 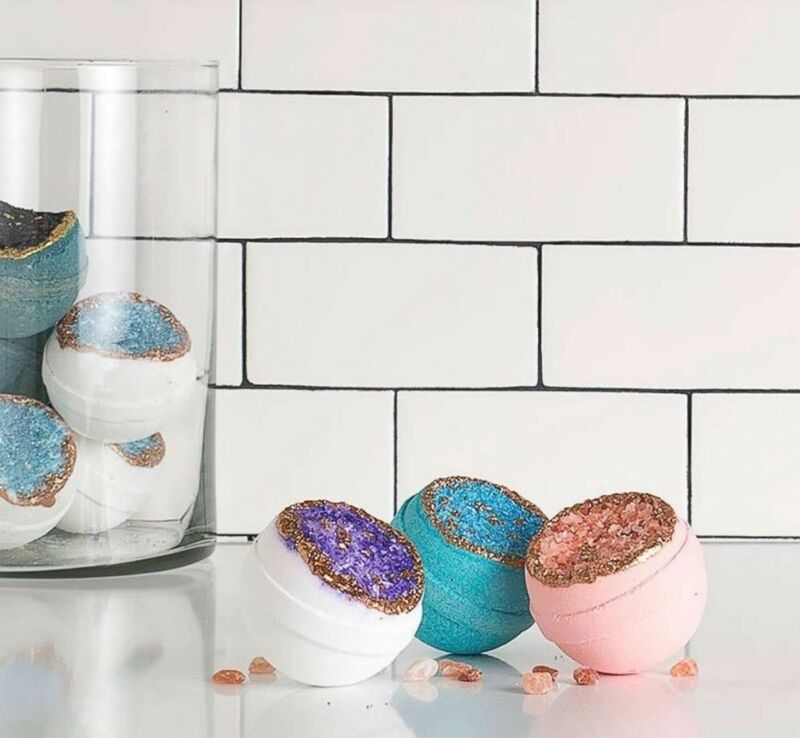 Latika Body Essentials bath bombs are pictured here. Latika is a family-owned company that proudly makes everything by hand in Texas. These bath bombs are not only beautiful, they are made with a blend of oils and butters, making them ultra-moisturizing. Each bath bomb is hand decorated and mess-free, meaning the contents and colors should not stick to your tub. There are 11 styles, including geodes, gold decorated, glitter swirl and rainbow ring. Shipping ranges from $3.50-$12.50, depending on the size of your order. 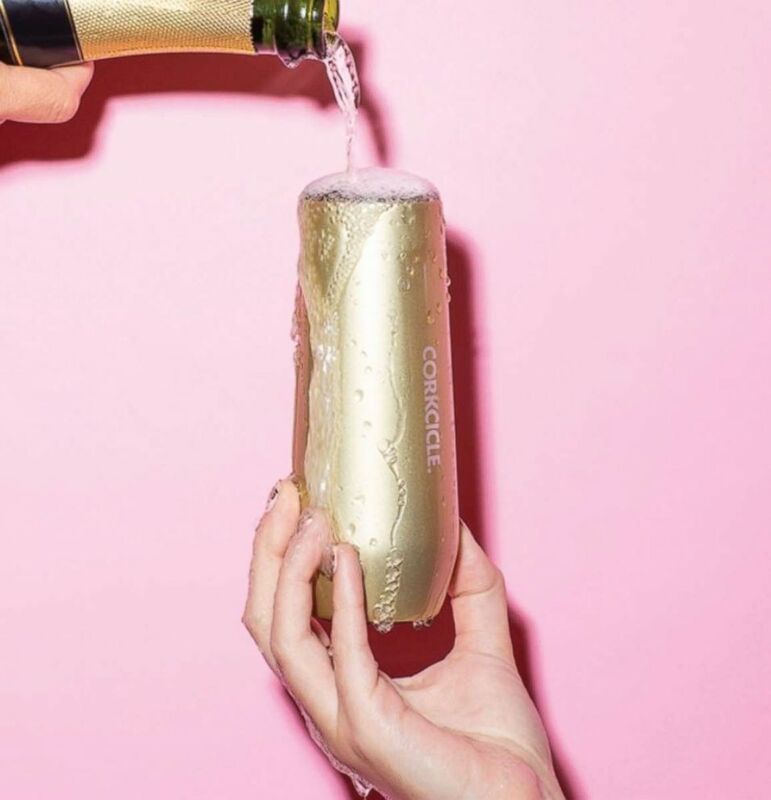 A Corkcicle product is pictured here. CORKCICLE’s sleek design and vibrant colors set it apart from traditional drinkware. Unlike other bottles, CORKCICLE uses three layers of insulation to make beverages stay cold for up to 25 hours or hot for up to 12 hours. This assortment includes classic canteens and new styles including the champagne flute, which has a slip-proof silicone bottom, easy-grip sides and is perfect for bubbly beverages. Shipping is $4.95 or free for orders over $75.